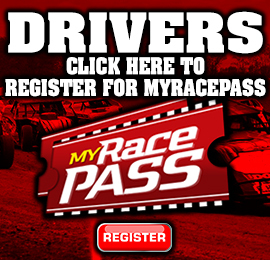 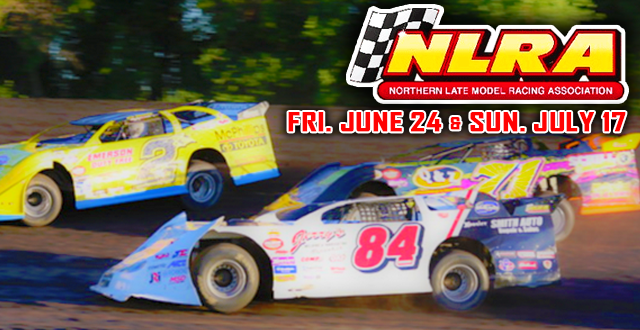 WEST FARGO, ND – (January 31, 2016) The schedule for Red River Valley Speedway in 2016 will now include 2 nights of the Northern Late Model Racing Association (NLRA) Late Models. 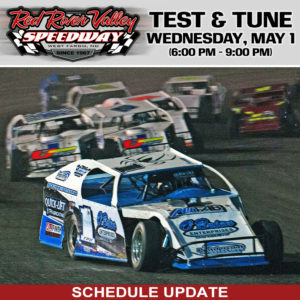 The first race date will be on Friday, June 24th. 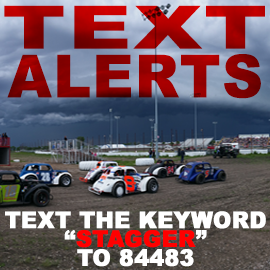 The second race date will be Sunday, July 17th alongside the Northern Outlaw Sprint Association (NOSA) Sprint Cars during the Red River Valley Fair presented by the Red River Valley Fair Association and Buffalo Wild Wings.